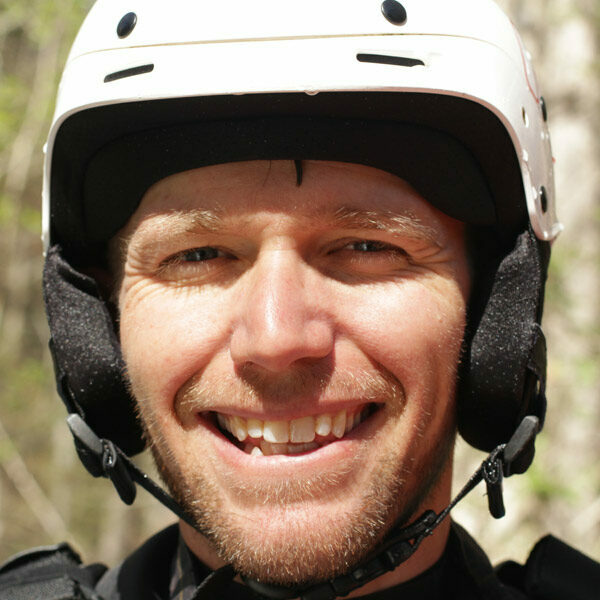 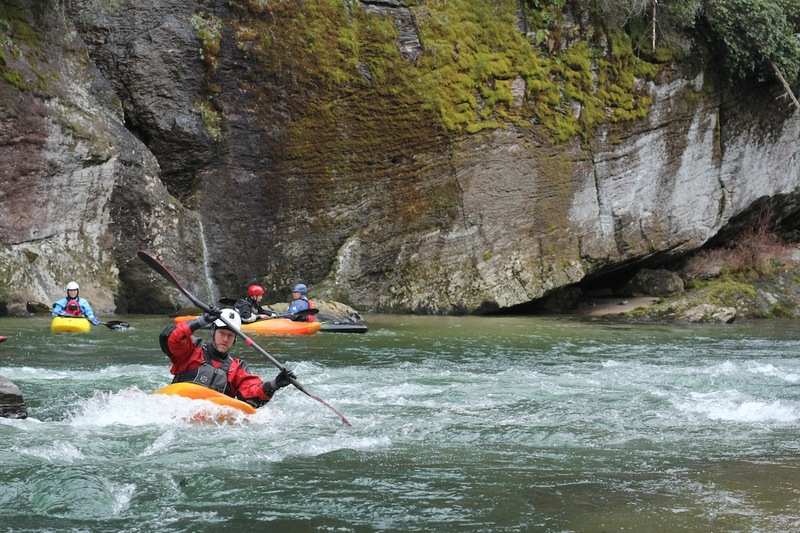 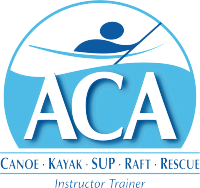 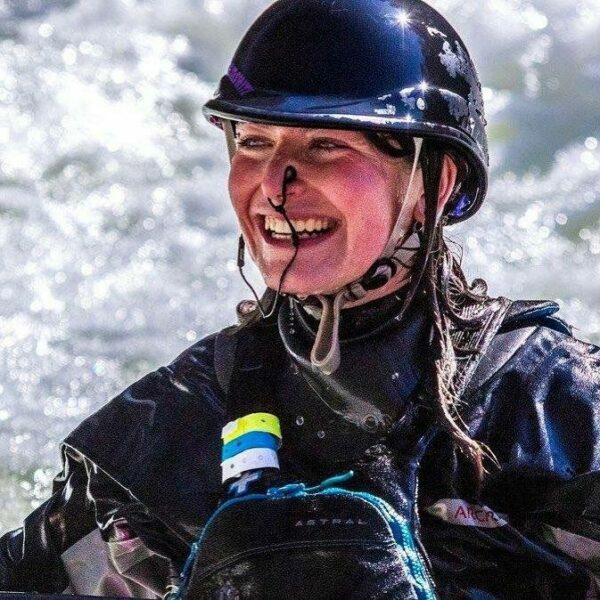 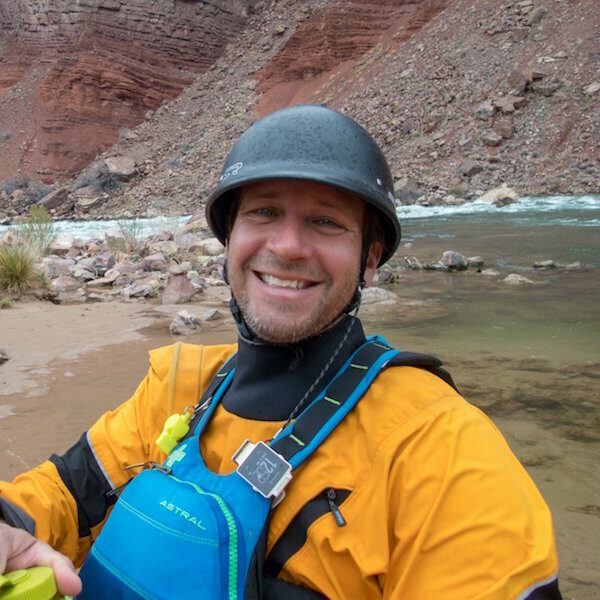 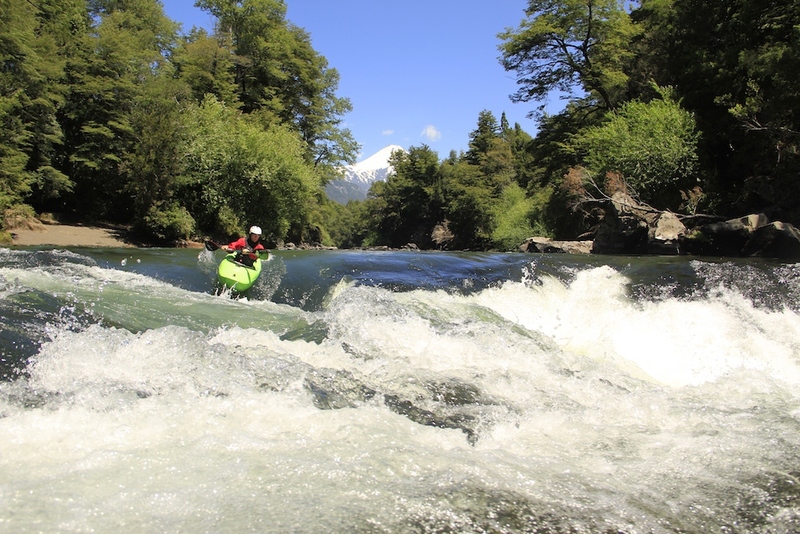 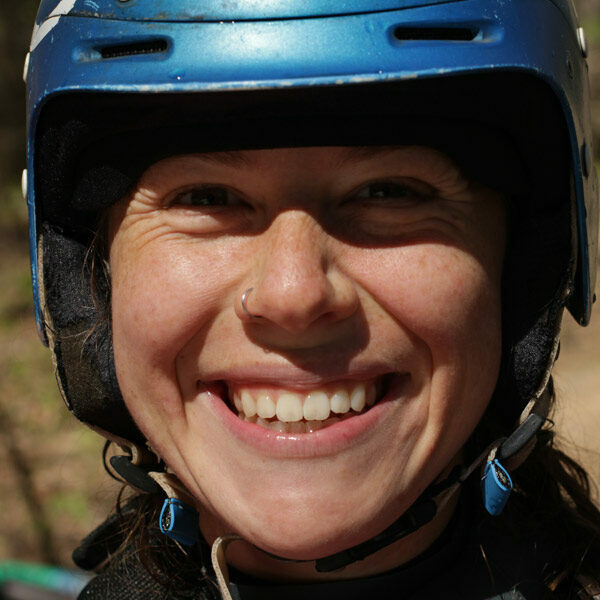 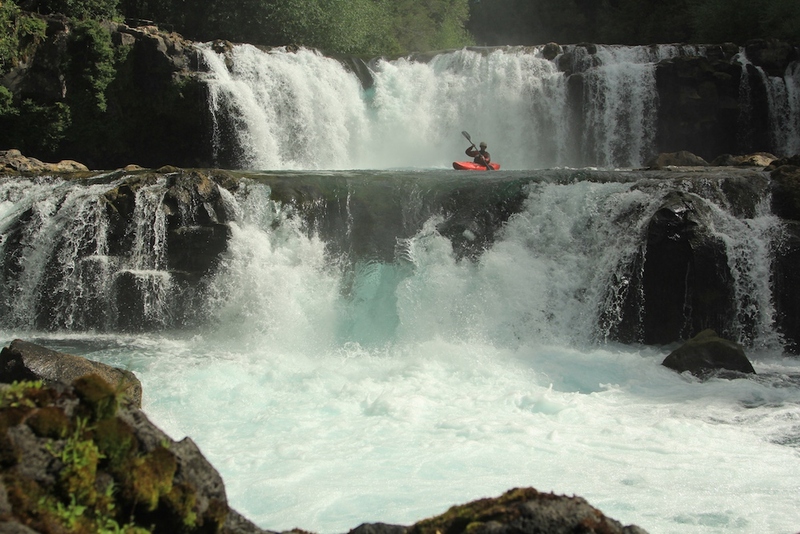 Every H2o Dreams instructor is a certified American Canoe Association instructor and has received wilderness medical, and swift water rescue training as a starting point. 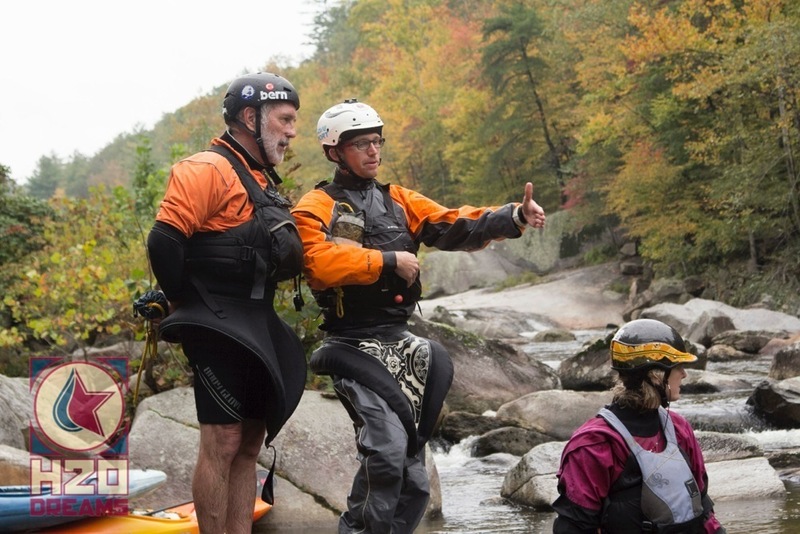 Instructors go through continual professional development within H2o Dreams and receive scholarships to seek out professional training to further develop their portfolio of expertise. 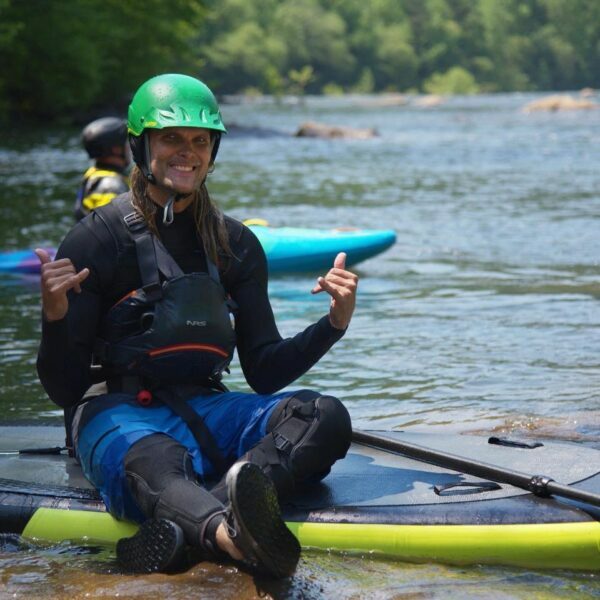 Pursue the most effective education and practical technique in paddle sports. 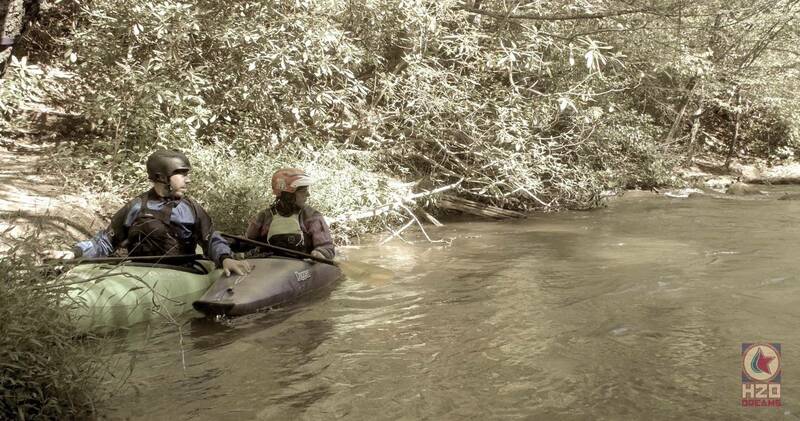 Be and create life-long stewards of our natural playgrounds. 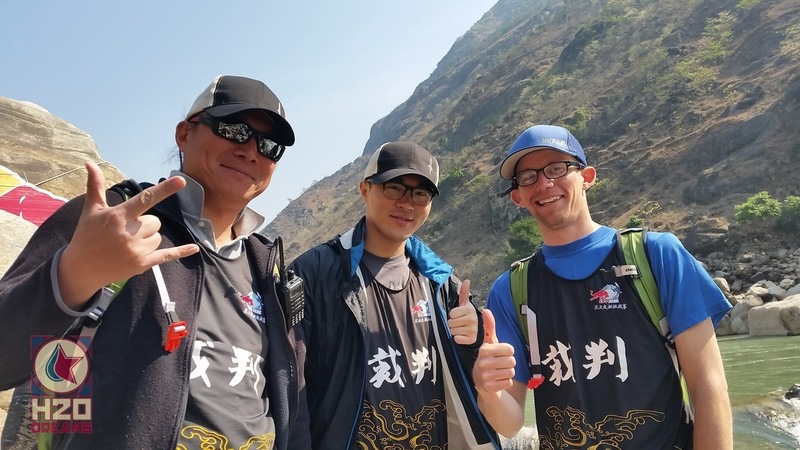 Empower leadership to help cultivate existing and new communities that rally around education and environment (Read More). 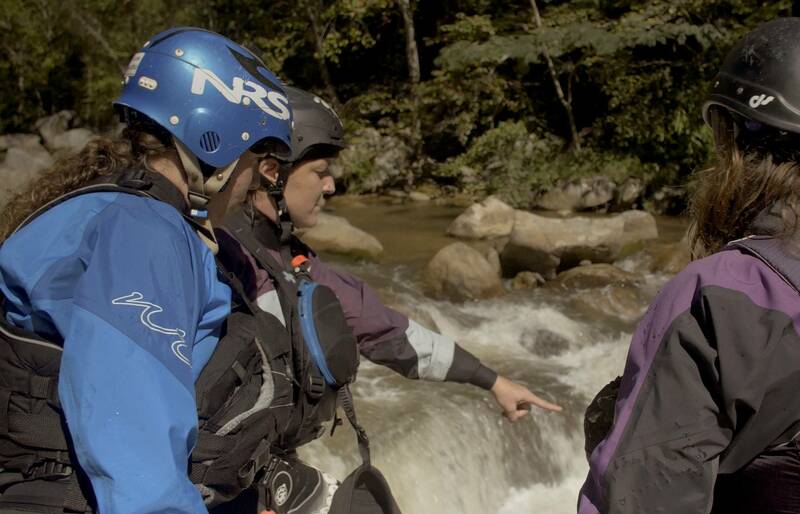 The team scouting a line on the Green River Narrows. 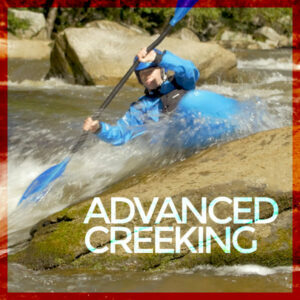 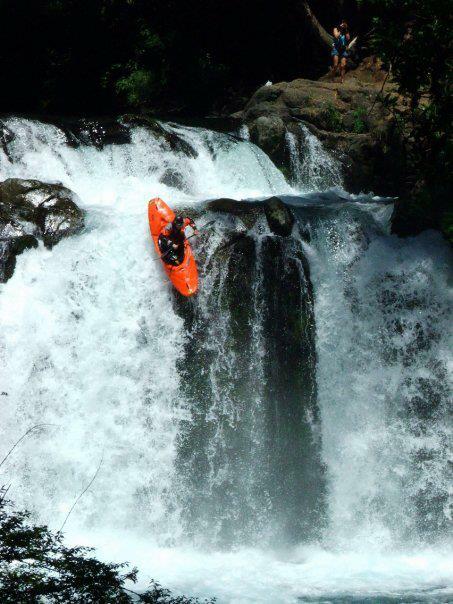 The art of enjoying steeper, more technical sections of river is called creeking. 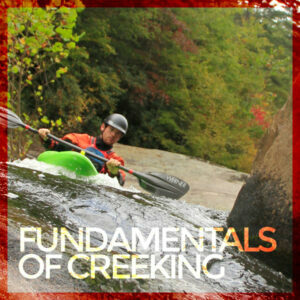 Between our Fundamentals and Advanced courses, there’s something for everyone who wants to learn how to better get along with rocks and gradient.